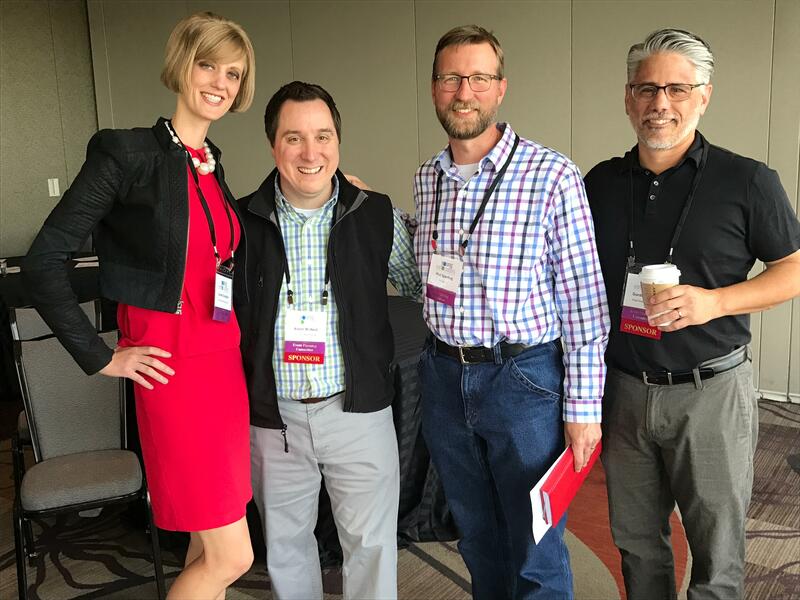 PSDA's Young Innovators Conference brought together more than 50 of the industry's trailblazers and decision makers — folks hungry to improve their organizations and themselves. At the Grand Hyatt Denver, they asked each other questions, shared ideas, gained insight from professional speakers and had fun. The event shined a spotlight on just how much the next generation of industry pros is fueled by innovation, technology and each other. Energized about the future, attendees discussed new ways to seize opportunities and improve their businesses. The Young Innovators Conference is the only event designed specifically for them. "The ability to network and learn from others was outstanding," says Stephanie Page, sales and account manager at the Dallas office of distributor Regency Business Solutions. "We left with new sales ideas and other ways to increase our value to clients." I was looking through the PEAK Awards issue from last year (PSDA members can access that issue by logging in on this page), and I came across the entry from Graphic Litho for Most Innovative Solution to a Client Problem. It received an honorable mention last year, which is really saying something, because it was a beautiful solution.